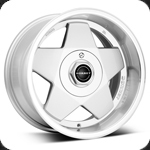 The Borbet Design A has been considered one of the absolute aluminium wheel classics for over 20 years. 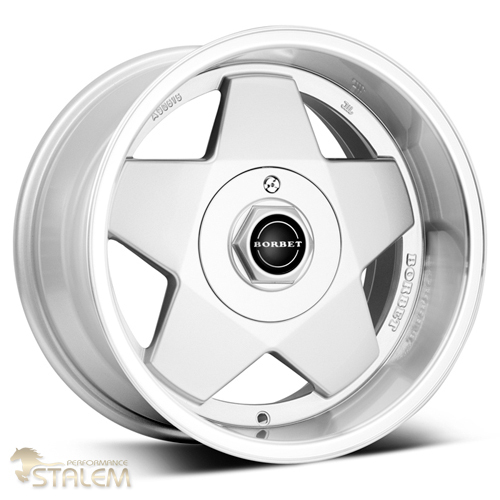 The 5-star wheel with its wide and powerful spokes stretching to the deep flange express the distinctive look. More style for the road is hard to find. Available in silver rim-polished.